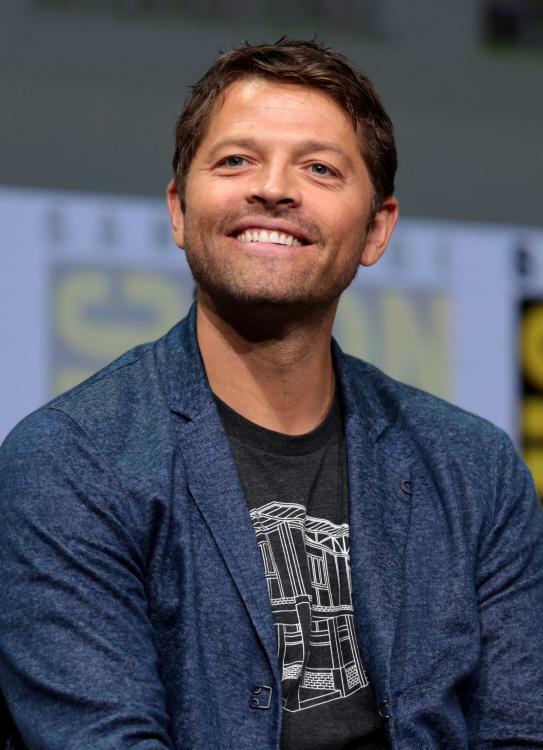 I'm gonna fangirl about Misha for a minute, then it's time to take myself off to put the old nose to the grindstone so to speak. I love Misha's website. It looks like a normal site, but if you click on it, the screen sort of goes crazy like your computer's video driver went nuts, and you end up on 'Death2Normalcy'. 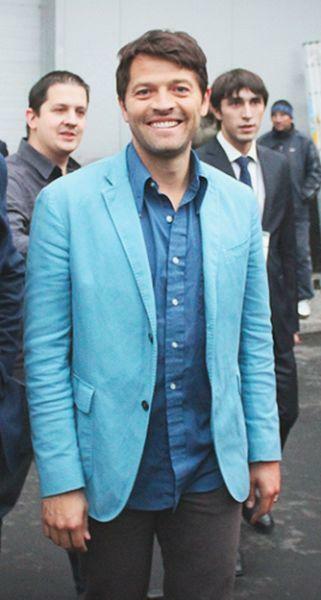 See, this is why I Love Misha. He was bullied growing up. I can't imagine anyone not loving the heck out of him, much less being mean to him. And it has given him a real heart for helping people who don't fit in. He and Jensen and Jared have done so much for Supernatural fans. They've started several charities that reach out to those who wind up in the margins, the misfits. It almost makes me want to overcome my Extreme Fear of Relating to People Face to Face. Yeah, I know it sounds like a stupid fear. I am scared to death of getting to know people face to face. Yep, you read that right. I think it's called Anthropophobia. So you can imagine that the concept of relating to Misha or reaching out to him is actually Petrifying with a capital Terror. I feel like I have wasted my entire life fighting depression and not getting anywhere. 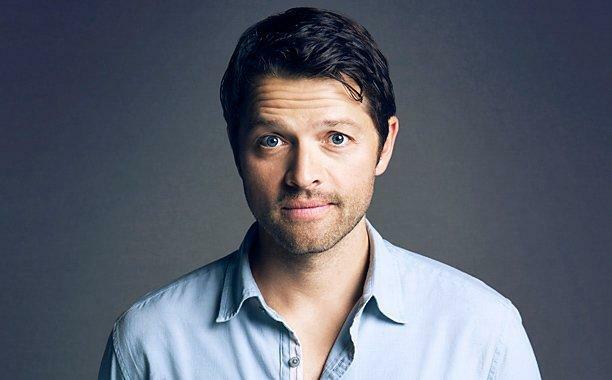 But Misha sort of makes me feel like it might actually conceivably one day be do-able. My life is still a waste compared to his, but I'm not going to let myself dwell on that. Certain Temptations to Sit and Talk to D*E*A*T*H for a While Like the Friend He Is. So I avoid thoughts that tell me how worthless I am. Yes, I still agree that I am. Yes, I am still working to overcome that. And part of working to overcome that is realizing Where I Can And Cannot Go. 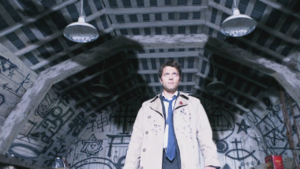 Next time maybe we'll talk about how much I Am Castiel. Really. Hey, you're not so bad! And the cat goes really well with your outfit, LOL.